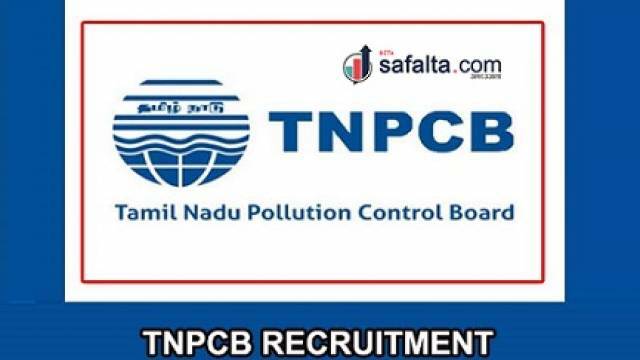 Tamil Nadu Pollution Control Board (TNPCB) has invited applications for recruitment of Assistant Engineer, Typist And Various Posts. A total of 224 vacant posts will be filled through the recruitment process. The candidates who have applied for the TNPCB Assistant Engineer Recruitment 2019 should visit the official website now to check their application form and make the final submission. Candidate must have completed Bachelor’s Degree/ Master’s Degree/ Engineering/ equivalent from any recognized university/institution. Check more details of educational qualification in TNPCB official website given below.